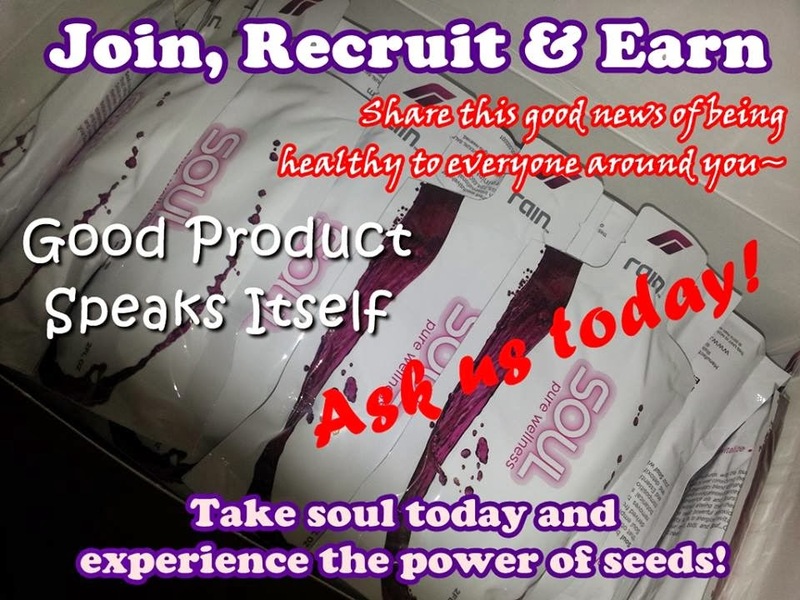 (天雨国际公司) RAIN SOUL(元气) -PURE WELLNESS: Thailand Welcomes Rain International on 5 Feb 2014. Enroll Now to Be the Pioneer !! 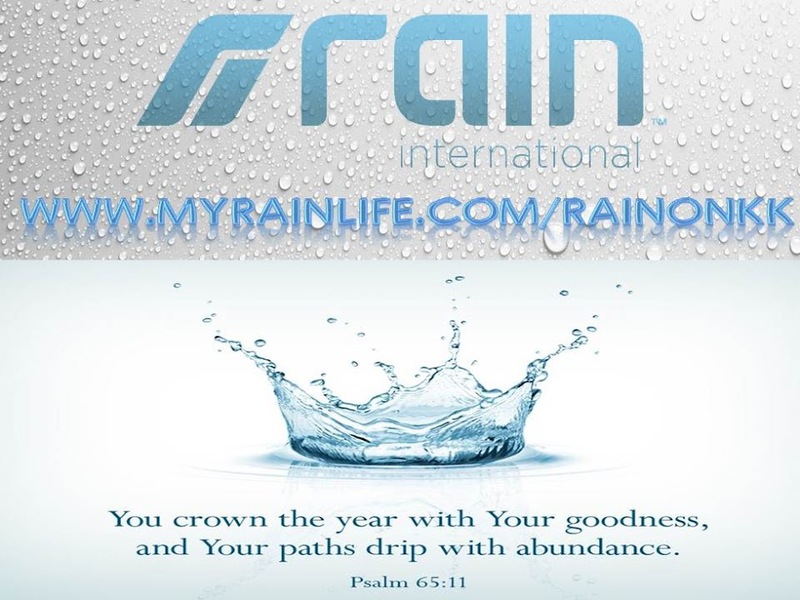 Thailand Welcomes Rain International on 5 Feb 2014. Enroll Now to Be the Pioneer ! !